What you say matters. What you write matters longer. Word Munky is a communication agency specializing in content writing, technical writing, and marketing copy. We effectively work with traditional short-form content (ad copy, social media postings, email campaigns) and with today’s demands for more personalized online experiences, which typically require long-form articles. 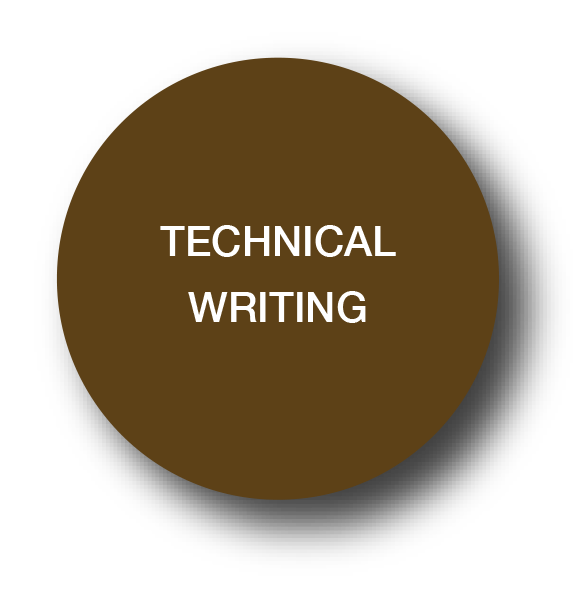 We will help you establish industry credibility through writing that presents your expertise, added value, or thought leadership position in clear and appealing terms. When language is committed to writing, it has the power to both solidify ideas and command action. Trust in your ability to build something meaningful—starting with your first word. Sharing of high value information to attract your ideal clients. And, to convince your ideal clients to become repeat clients. Proven copywriting techniques to amplify your unique voice. Editing to bring precision to your messaging. Readers will want to read further. Translating complex information into straightforward explanations. Writing for specific audiences—for specific purposes.